This is a scalable context timeline. 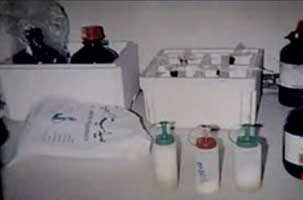 It contains events related to the event February 3-7, 1995: Accomplice Turns In Ramzi Yousef for Reward Money. You can narrow or broaden the context of this timeline by adjusting the zoom level. The lower the scale, the more relevant the items on average will be, while the higher the scale, the less relevant the items, on average, will be. 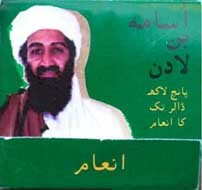 The front cover of the matchbox announcing a reward for bin Laden. [Source: Saeed Khan / Getty Images]The US begins circulating matchboxes in Pakistan with a picture of bin Laden and an announcement of a large reward for information leading to his capture. The reward promises confidentiality but also only lists the reward money as $500,000 instead of the $5 million announced by Washington. Additionally, 100 rupee notes, worth about $2, are being circulated with a message stamped on them announcing the reward. 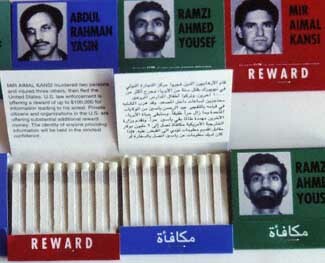 There is no matchbox campaign for other known al-Qaeda leaders. [Associated Press, 2/16/2000] The reward program is notable for its late start and low profile, especially when compared to a similar matchbox reward program for Ramzi Yousef starting in 1993 (see April 2, 1993). 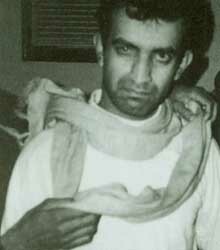 That program was announced about a month after Yousef was determined to be a major suspect, and it eventually helped with his capture (see February 3-7, 1995). The bin Laden campaign will come to an end by early 2004 (see January 2004).